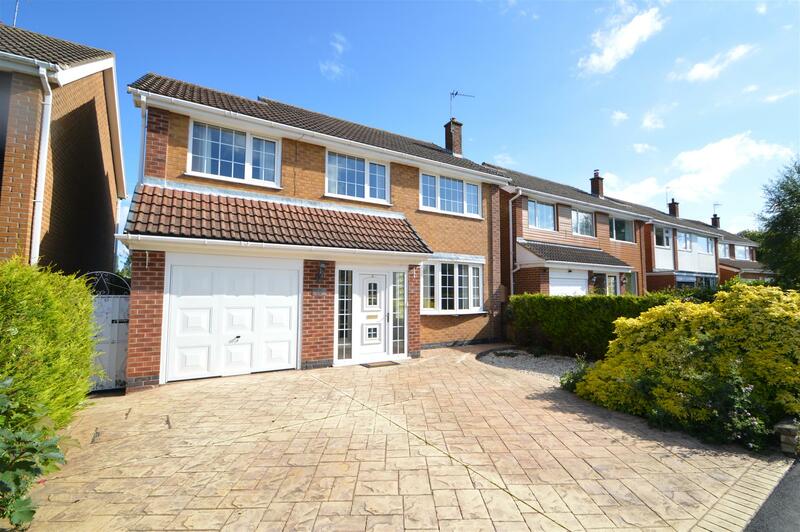 Benjamins are pleased to bring to the market this detached four bedroom house. 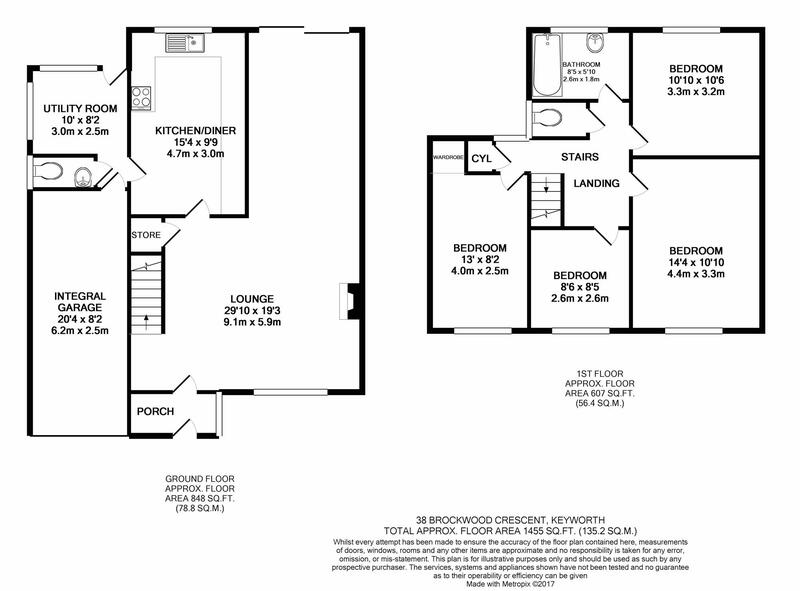 We recommend internal viewing to appreciate the spacious accommodation on offer and the lovely views to the rear. The property is situated in the sort after residential area close to the popular Crossdale Drive primary school and within reasonable walking distance of the village amenities, pubs, sports facilities, bus services to Nottingham City Centre. UPVC double glazed front door with door into living room. Double aspect open plan living room with feature chimney breast with gas fireplace, UPVC double glazed window to the front, central ceiling light, two wall light points, radiator, carpet and TV aerial point. Dining area with UPVC double glazed patio door to the rear aspect. With toilet, hand wash basin, mirror cabinet above sink, small window to the side aspect. With built-in wardrobe, radiator, carpet and UPVC double glazed window to the front aspect. With radiator and UPVC double glazed window to the rear aspect. With radiator, carpet and UPVC double glazed window to the front aspect. With suite comprising panelled bath with shower over, pedestal wash hand basin, wall tiling, shaver point and light, radiator and window. With half wall tiling and low flush suite. With up and over door, electric light and power. Block paved drive to the front with side gate to the left of the property for access to the rear garden. The larger rear garden backs onto the school playing fields and is enclosed by hedges with lawn and patio area.